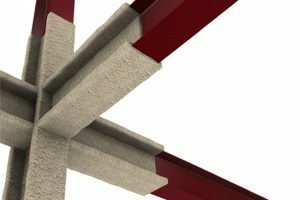 Structures crafted of concrete, steel or timber require protection in order to last long and stay stable. Structural coating is a type of advanced protective solution which ensures that a particular structure stays out of damage brought upon by any abrasive agent. The protective shield promises that a particular structure stays aesthetically impressive. Our workmen are professionals who have to undergo a risk management test in order to assess and handle any potential threat. Our works lend a smile of satisfaction on faces of our clients and customers.